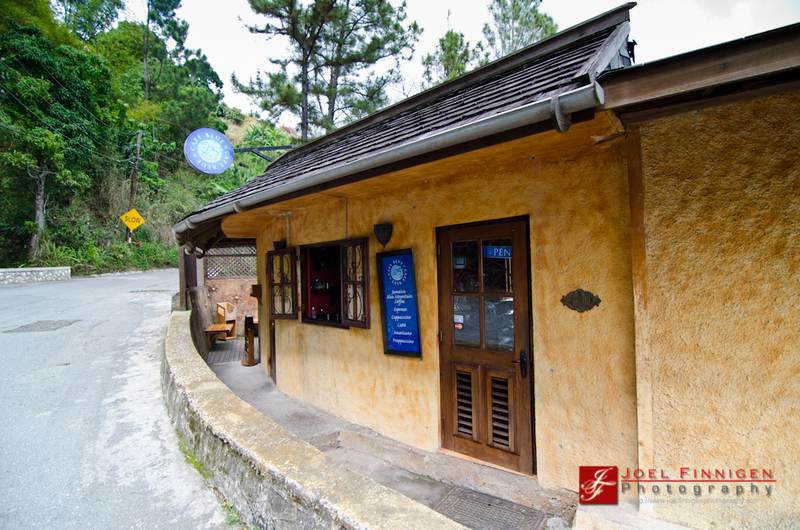 Recently I went up to Strawberry Hills on an assignment, however, I made a stop at Cafe Blue for a good cup of the original Blue Mountain Coffee. Being an avid coffee lover I could not let the opportunity to enjoy the taste of freshly brewed Blue Mountain coffee go by without firmly and eagerly seizing it. What better way to enjoy that flavour and aroma than to go to the Cafe Blue that's closest to the source, Cafe Blue Irish Town.